Another week has come and gone. Which means it’s Skymall time! Yay time passing! And finally (as far as non-plushie merch goes… it’s been a slow week in that area), a lovely Fleur de Lis sculpture that’s up on ebay, with bidding currently at just $40 and less than a day left! 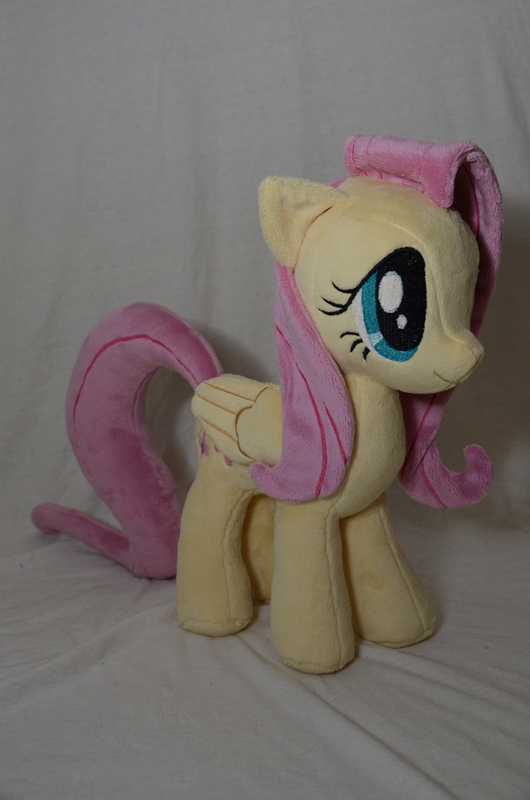 Fluttershy plushies are always cute, like this one! Up on ebay with two days left, and currently at $360. Gala Applejack hardly gets enough plushies! I really love this one. and she’s currently on ebay with 6 days left and at a mere $100!! And that’s all, folks! As always, submit any and all fabulous fanmade pony merchandise, and I’ll see you next week! ← Musical Interlude #19 The Lemony Snicket edition!